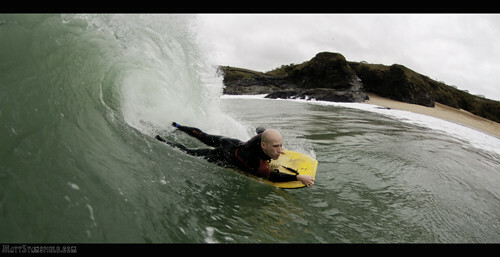 Had a fun surf trip today to spot M with Matty Allen, Craig Langmead, Aaron Dinham and Scott Rickard. Conditions where about 2-3ft and although the light wasn’t great for photographs I decided to take my camera in and document the session anyway. A great way to spend the New Years day. You can view the full collections HERE. A few of my favourite photographs from the trip below. Yo mega movie prem at the sandsifter saturday night tickets are a 5er keen? I think we may be heading down!